I got the shade Roxy and I am in love! 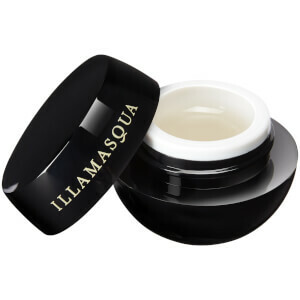 I apply with fingers for the best result but it goes on so smoothly and adds such a gorgeous depth to an eye look. I've been applying on its own to the centre of my lid for everyday and topping up with some highlight and depth colours for a full look. Glitter that doesn't shed or move, love it!